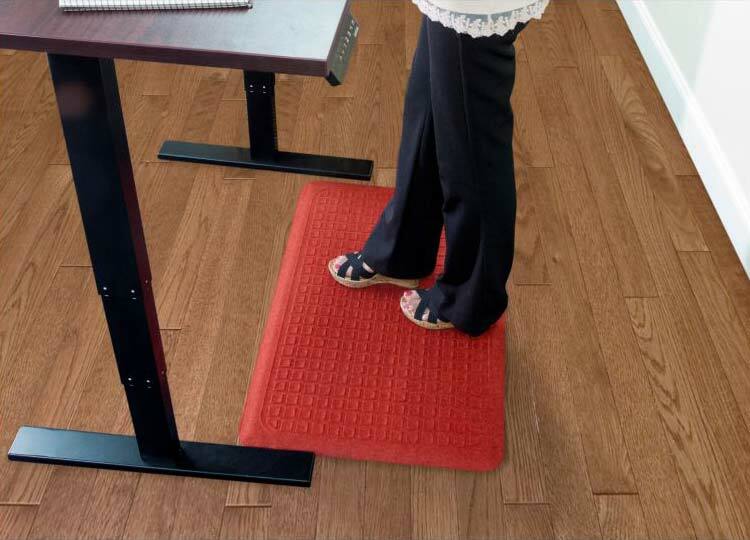 These Get Fit Stand Up Anti-fatigue Mats are ideal for standing desks and other standing work areas. 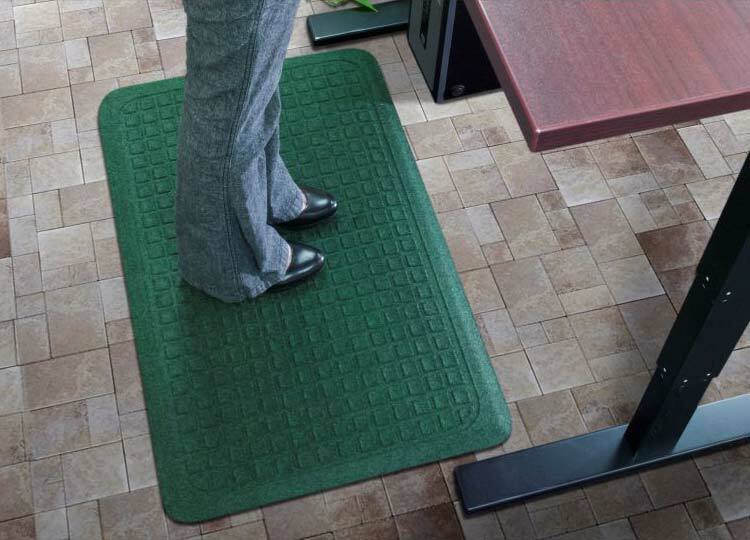 The anti-fatigue indoor mats are designed to provide workers a comfortable surface to stand on for hours and hours. 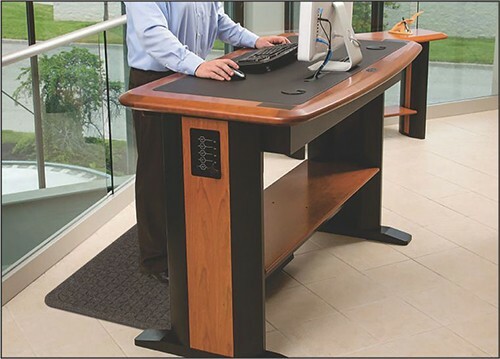 Standing at your desk can burn up to 40% more calories while reducing neck & back pain. 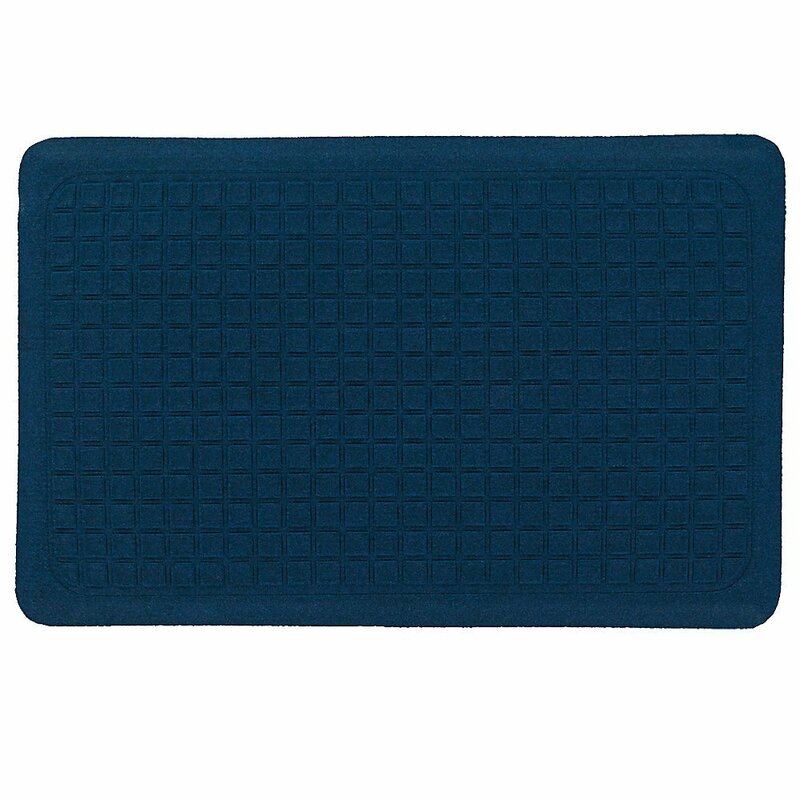 Do it for your health Get Fit with these Stand Up Anti-fatigue Mats. 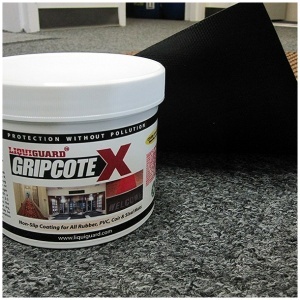 Select ColorCoal BlackCobalt BlueCocoa BrownDark GreenGraniteRed Select Size22" X 32"22" X 50"22" X 60"34" X 47"